Not even a week has gone buy since Facebook announced the acquisition of WhatsApp for a whopping $19 billion and they have already announced plans to add voice calls to the already popular WhatsApp service. 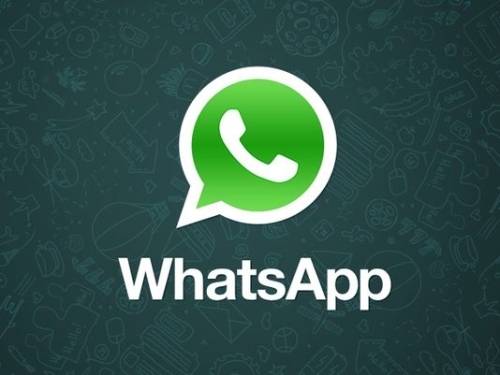 Jan Koum, founder of WhatsApp, however has assured the media that no additional changes such as Facebook advertising is planned for the application, which was an immediate concern for many already using the WhatsApp service. WhatsApp has been much more popular in Europe and other emerging economies and only just recently has been catching on more in the U.S. To put in perspective for those in the U.S., WhatsApp already has about twice is many users as Twitter at 465 million over a month, and costs users $1 after a free year trial. Monday morning it appears Facebook is having a relatively widespread issue with status updates. 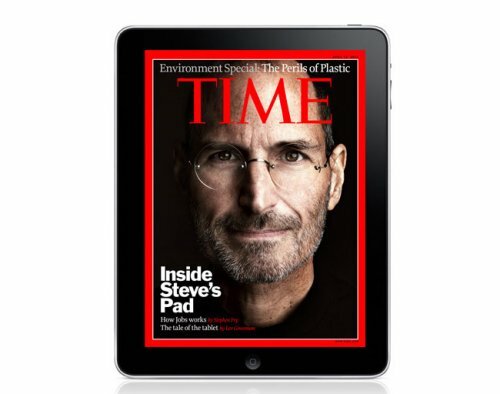 If you ran into it this morning, apparently you are not the only one. Reports across the country have been posted online stating the issue. We encountered a message this morning when trying to update a status and received the message: “There was a problem updating your status. Please try again in a few minutes.” Others have reported the updates with no error message, but the updates ultimately do not happen. 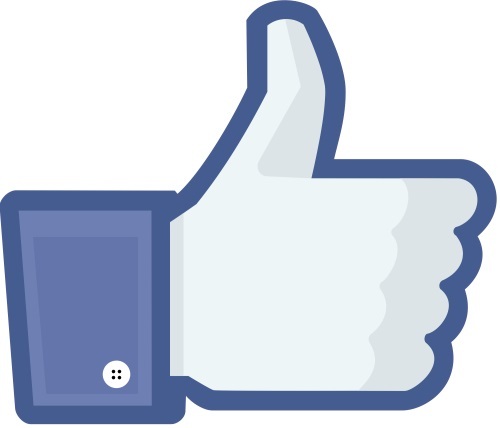 No message from Facebook officials as of yet as to when it will be resolved or how widespread the problem is. 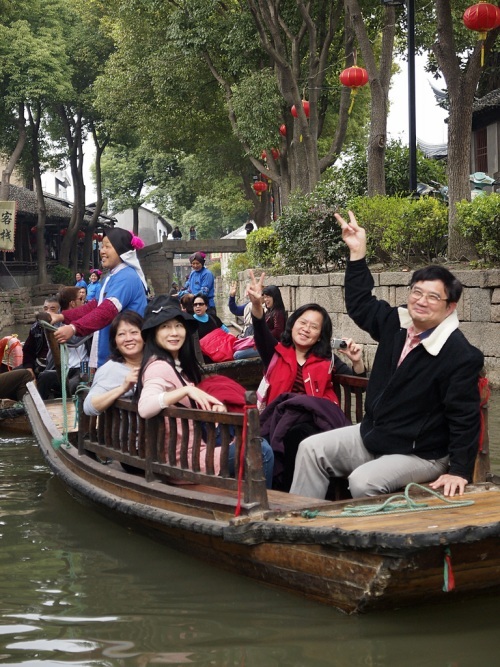 In recent news a software developer has been discovered outsourcing his job to China. The company identified the crafty programmers scam when it allowed Verizon to start monitoring its VPN connections and identified an open and active VPN connection from Shenyang, China. How did he spend his days? His internet history shows a penchant for cat videos and Reddit (one and the same really). Evidence has shown that he may have been using the same scam with other companies in the area. To top it off his performance reviews cited well-written code. A job well done I say. This guy should get a promotion. 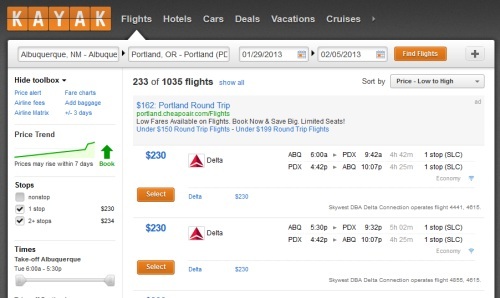 Booking a flight can be a stressful experience. Ticket prices can fluctuate dramatically and you never know what time is the best time to buy. To help alleviate ticket-buying stress KAYAK has a launched a new price forecasting tool that will predict whether the prices in your search are likely rise or fall over the next week. In addition to the fare history chart we’ve provided for some time, KAYAK flight search results now include a forecast of whether the prices in your search are likely to rise or fall within the next 7 days. The feature also provides the statistical confidence level behind the forecast. Digital activist and cofounder of Reddit, Aaron Swartz died on Friday after committing suicide according to a relative of Swartz. 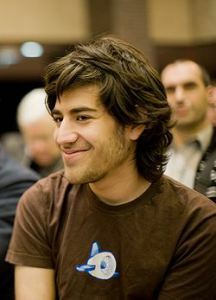 Along with co-founding Reddit, Swartz was the founder of DemandProgress.org, co-creator of the RSS 1.0 standard at the young age of 14 and was a strong proponent of Internet freedom. Swartz was arrested in 2011 for accusations of stealing more than 4 million documents from MIT and JSTOR consisting of articles, book reviews and academic partner journals. He would have faced as much as $2 million in fines and as much as 50 years in prison if convicted. Swartz pled not guilty in September of 2012. The news of Swartz death comes only two days after JSTOR announced that it will be releasing more than 4.5 million articles to the public. This is the first post in a while. 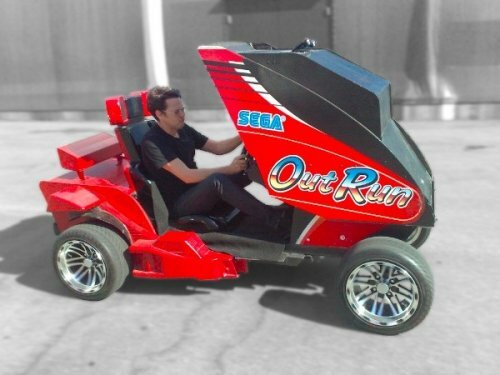 We’re just trying to fire this up again…. Have you been on the fence about getting a Nexus S? 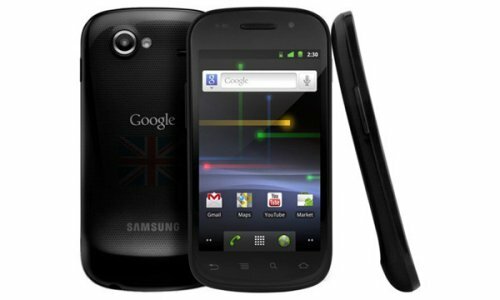 Well, Best Buy has announced that starting last night (August 2nd) at midnight it will begin offering the Google Nexus S for free. You’ll still have to have a two-year agreement with AT&T, Sprint, or T-Mobile, but it beats full price. Better hurry because if you wait a day later the price will jump back up. We imagine Best Buy will be very busy today with this news. Today students have many more tools at their disposal for research and studying. 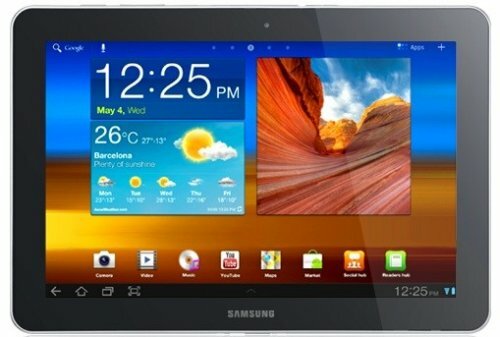 For example Samsung will be offering 1,000 Galaxy Tab 10.1 units to 1,000 students at the University of South Mississippi. The tablets will be given to selected Honors College, McNair Scholars, Southern Style and Gulf Coast students, and the goal is to give students and educators mobile access to their courses, textbooks, grades and schedules. It will be interesting to see if grades improve after they receive the tablets or if it just means more playing of Angry Birds. Fans of the Diablo franchise from Blizzard have been waiting for Diablo III. Now some details on the game surfaced and gamers are not happy about them. For one thing the game will require a constant internet connection and there is no offline mode. 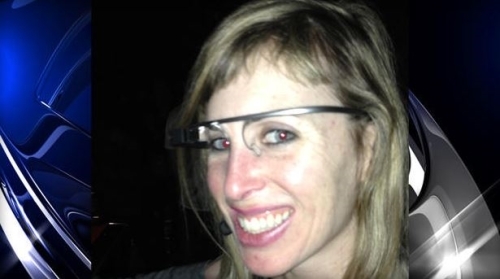 News Junkies will love this news. 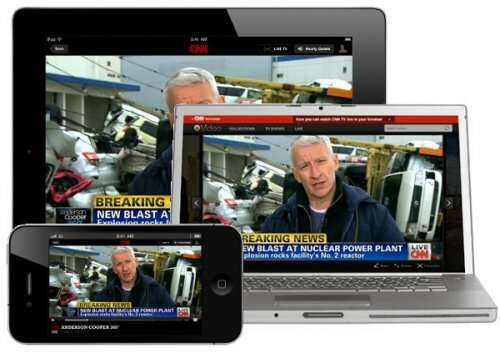 CNN is finally returning to streaming and is offering live feeds of CNN and HLN, online and through iOS apps. Sounds great right? It does, but you’ll need to have a pay TV subscription through AT&T, Comcast, Cox, DISH Network, Suddenlink or Verizon to access those streams. Nothing for Android users right now however, but we imagine they will take care of that soon.